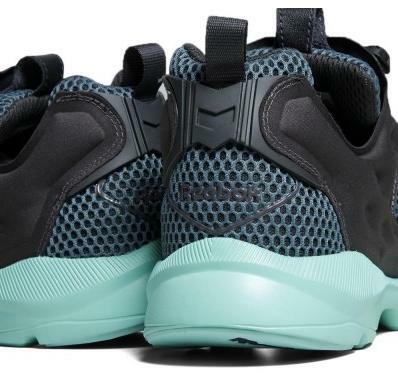 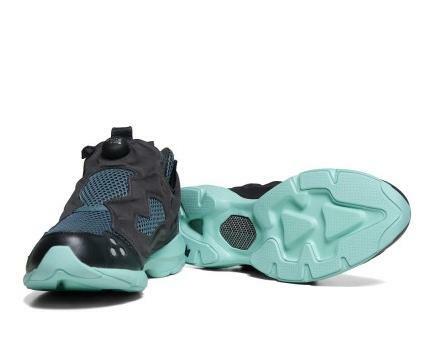 A new version of the Reebok Pump Fury HLS has just hit the scene! 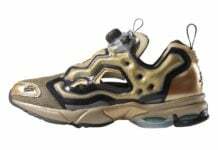 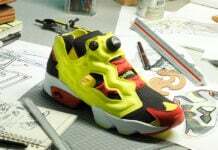 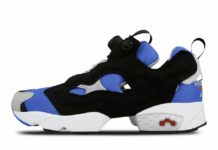 As the Spring season approaches, Reebok puts out a stellar colorway of their breakthrough Pump Fury model. 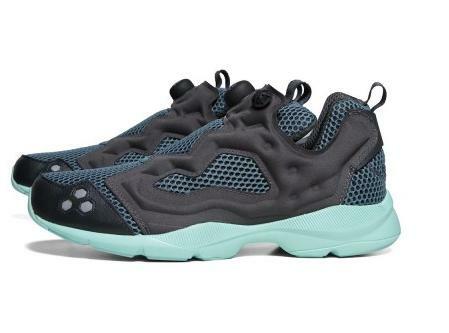 Featuring a gravel and luxe blue motif, these kicks come made with leather and mesh materials, plus don its signature Pump system and Ultralite midsole. 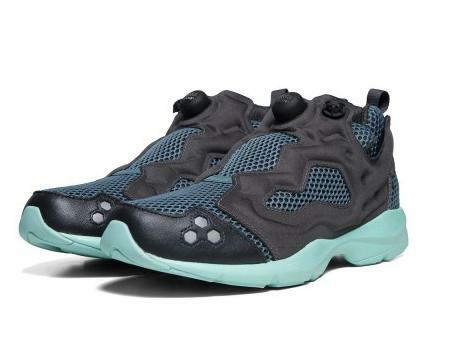 Purchase the Reebok Pump Fury HLS “Gravel/Luxe Blue” for $145 at End.